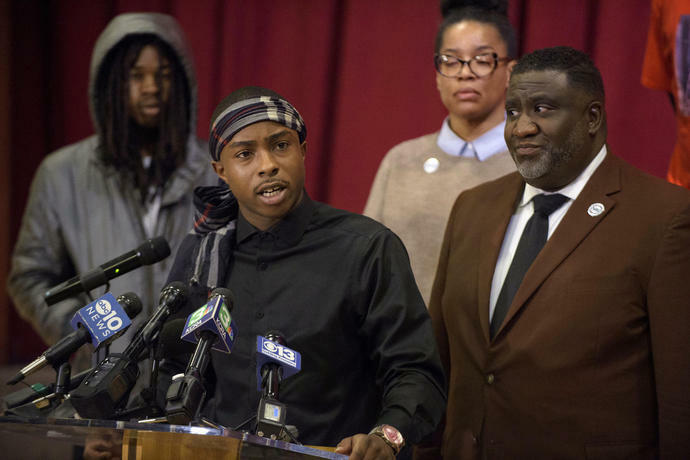 The brother of a California man shot to death by police says he still hopes the officers who fired the fatal bullets can be held accountable. 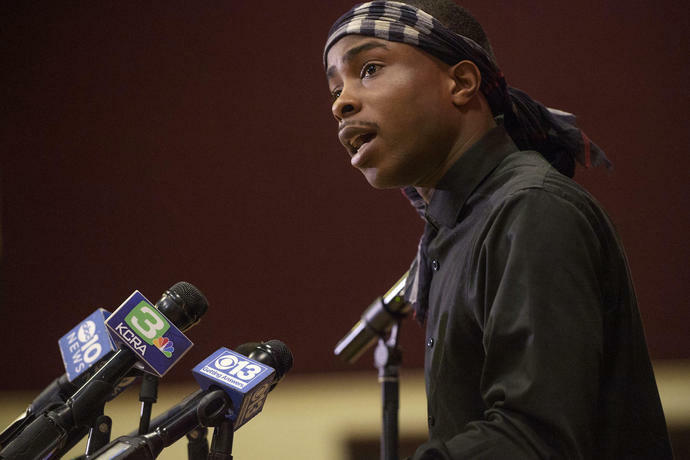 Stevante Clark told reporters Sunday that his family was devastated, first by his brother Stephon's killing last March as he held a cellphone in his grandparents' yard, and again Saturday when Sacramento County District Attorney Anne Marie Schubert announced the officers would not be charged. "The district attorney shouldn't be trusted," Clark's soft-spoken brother told a news conference, adding "justice was denied." 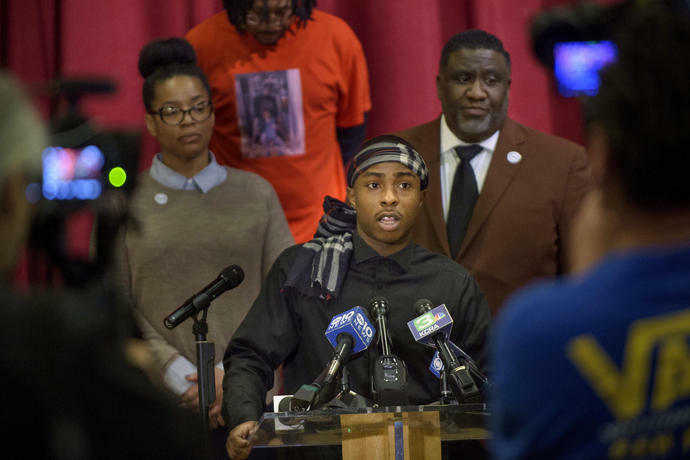 He added the family is preparing to hold a legacy weekend celebration of his brother's life beginning March 15 and ending on March 18, the anniversary of Stephon Clark's death. 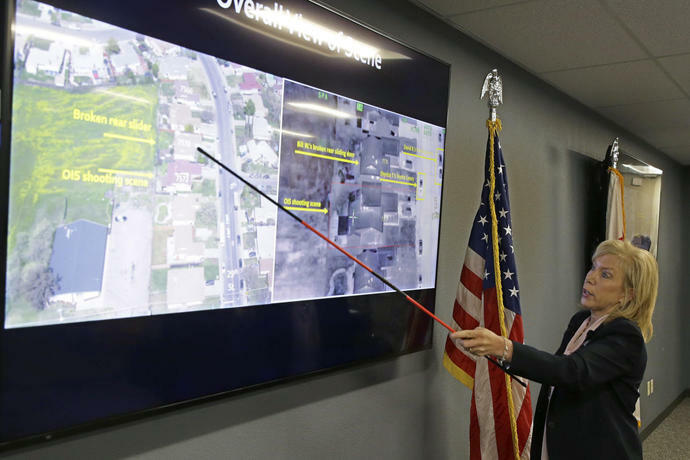 The attorney for the family of a black man shot to death by police as he held a cellphone says his clients are hoping an investigation by California's attorney general will come to a different conclusion than that of local prosecutors who cleared the officers of any charges. Attorney Ben Crump said Sunday on the Rev. 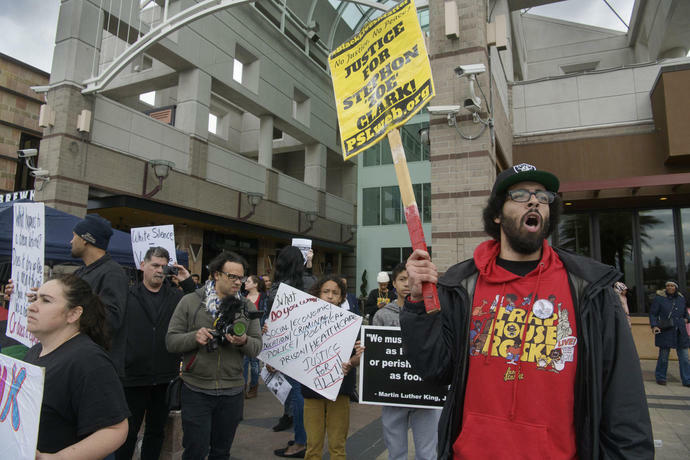 Al Sharpton's MSNBC show that California Attorney General Xavier Becerra is expected to release the results of his own investigation into the March 18, 2018, shooting of Stephon Clark later this month. He didn't indicate how that might affect the case. 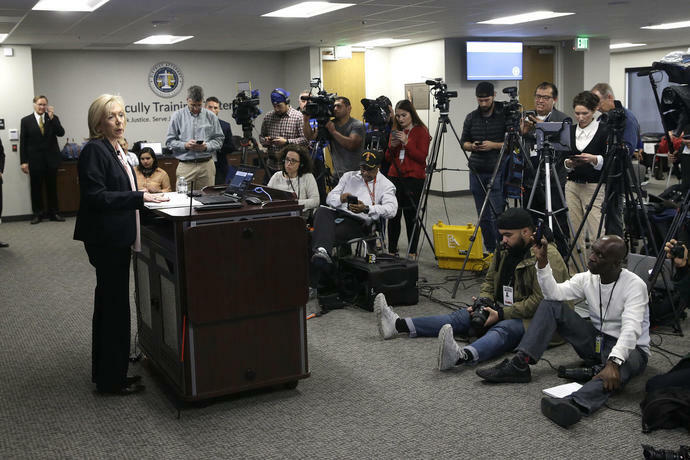 Sacramento County District Attorney Anne Marie Schubert announced Saturday that Officers Terrance Mercadal and Jared Robinet would not be charged. The officers have said they thought Clark, 22, was holding a gun when they confronted him in his grandparents' yard. They had been looking for a vandalism suspect. 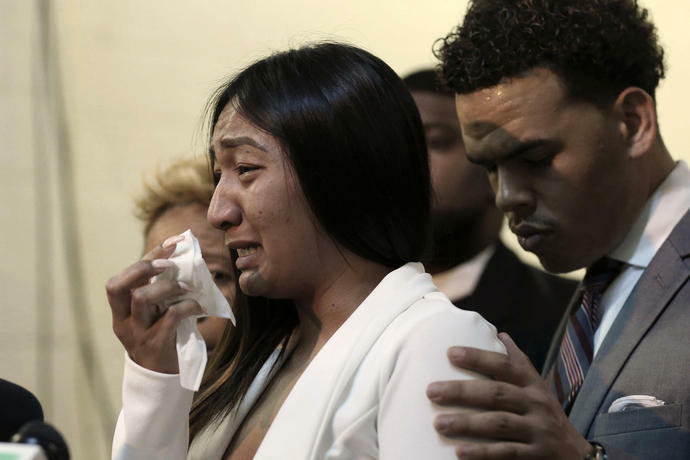 Relatives of a black man fatally shot by police officers while holding a cellphone say they will press their "pursuit of justice" after prosecutors in California declined to bring charges against the officers. 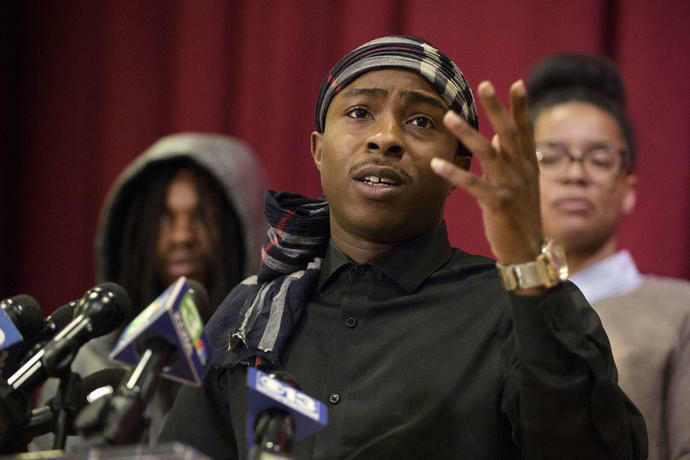 Stephon Clark's family reacted with anger and dismay to Saturday's announcement. They scheduled a Sunday afternoon news conference with members of the Rev. Al Sharpton's National Action Network to discuss what they will do next. 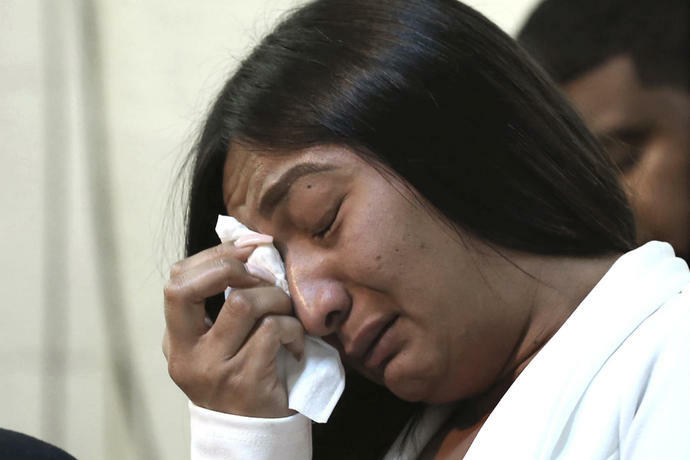 Family members accused prosecutors in Sacramento of unfairly blaming Clark, 22, for his death by revealing the personal troubles he'd been going through in the days before. 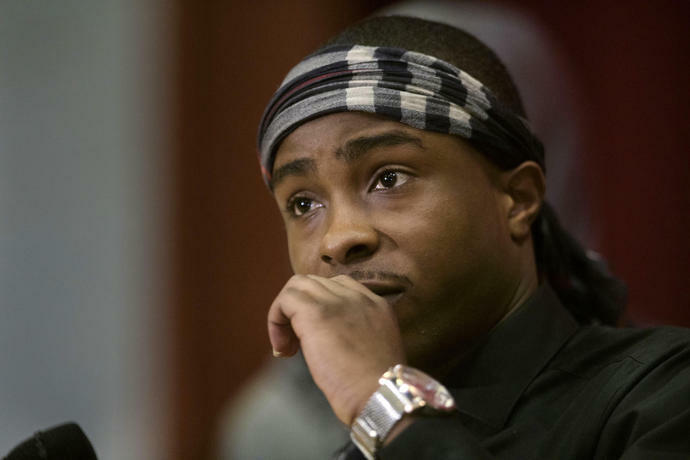 The mother of his children had recently brought a domestic violence complaint against him. Officers pursuing a vandalism suspect say they thought Clark was holding a gun when they confronted him. It was his phone.